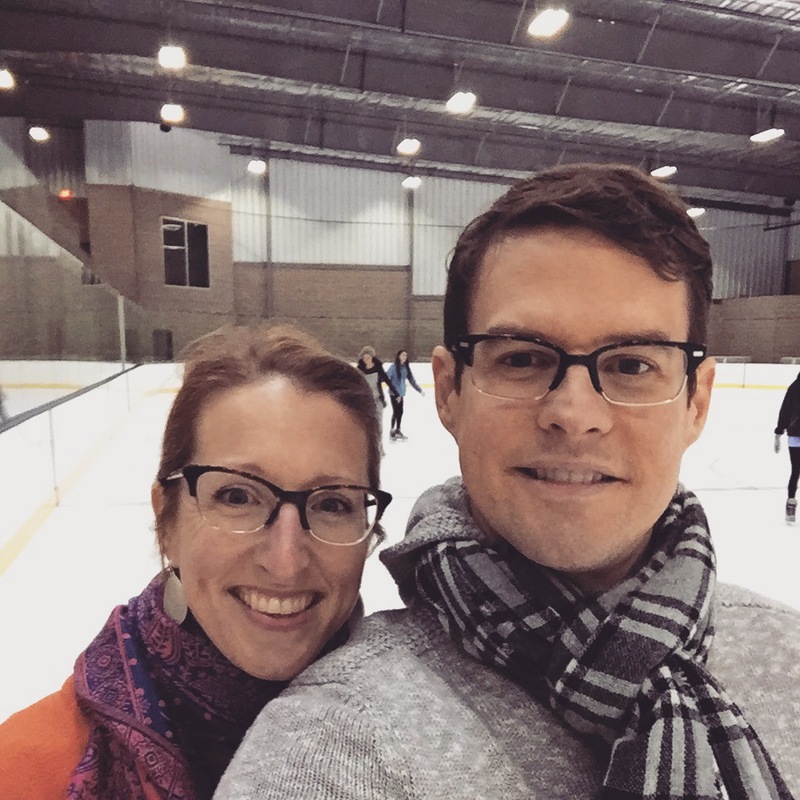 I don’t normally take the entire day off on Christmas Eve, but I decided to this year, and we visited the new ice skating arena that opened a couple miles from our house the previous weekend. 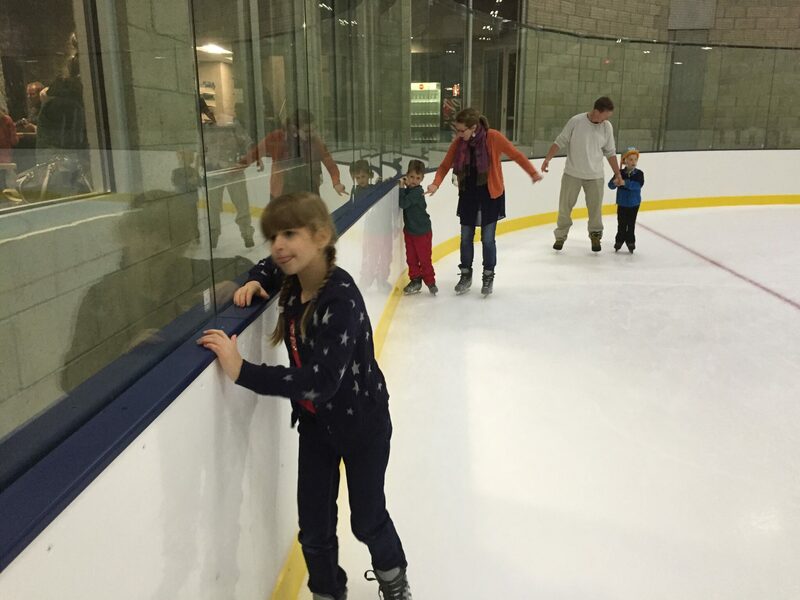 I hadn’t skated in years, and the 3 children had never even attempted it. When we walked onto the ice, all 3 clutched the railing surrounding the rink and slowly shuffled along, fearing falling down. The rink has penalty boxes on both sides, so there was frequent quitting to sit on the bench, which was nice, because skating next to a child who won’t let go of the side railing does not keep one warm when surrounded by ice. And, these breaks provided a few minutes to skate with my bride. But after an hour or so, the trepidation began to wane, and the children became more confident. The 4-year-old saw one of our neighbors who have a daughter her age and learned from her (she’d had lessons). 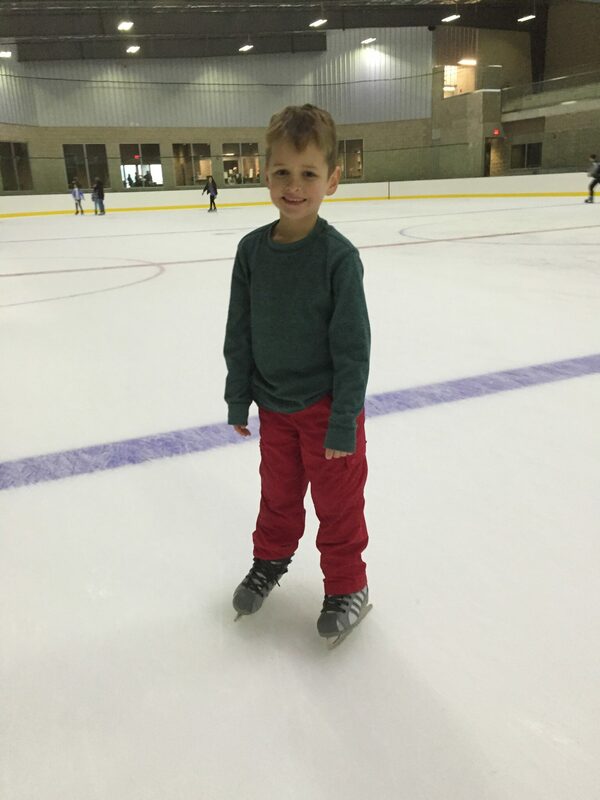 The 6-year-old saw his little sister skating without holding the side rail and became emboldened enough to skate to my left, holding hands, but without holding the rail. Eventually, they let go and just went down the ice. His 8-year-old sister did the same. By the time our time elapsed, all 3 were skating independent of parents or walls. 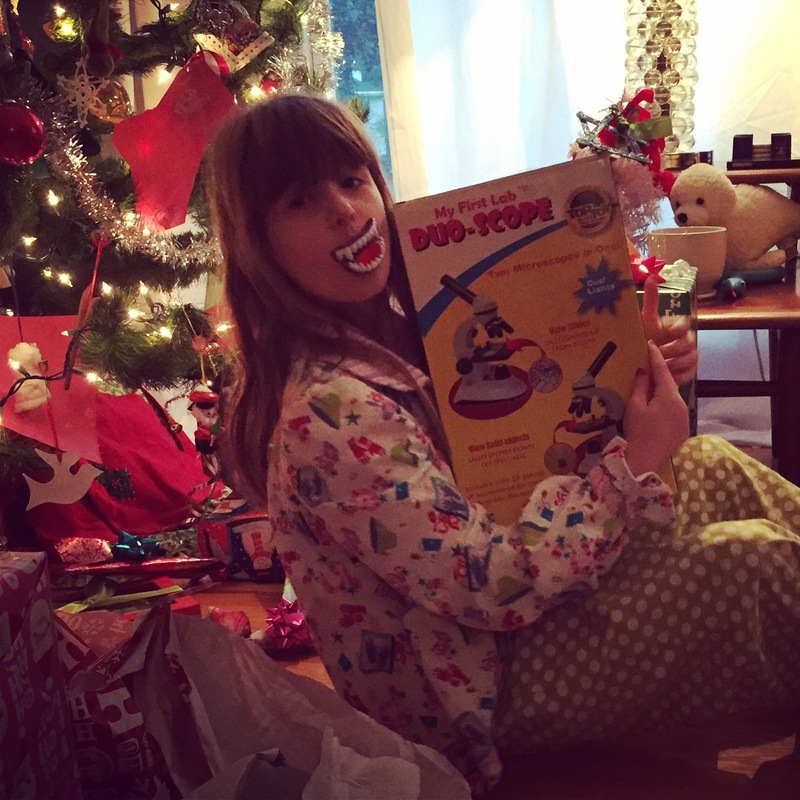 The next morning, Santa brought a microscope and interesting slides to examine for the 8-year-old, a remote control machines set for the 6-year-old, and the Anna doll from “Frozen” my 4-year-old requested. 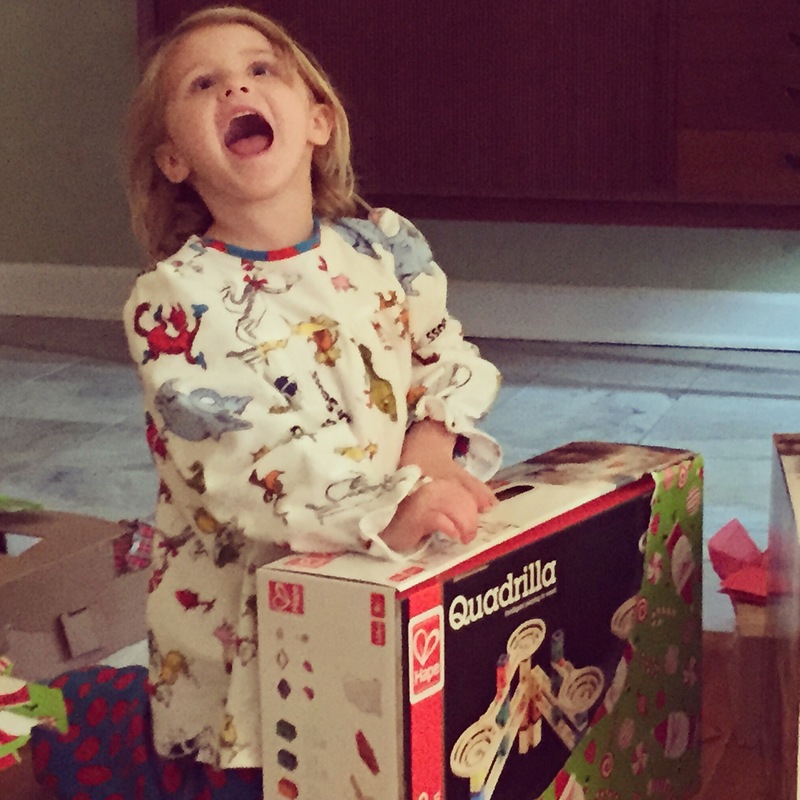 They got a few other toys from their parents and grandparents, too. 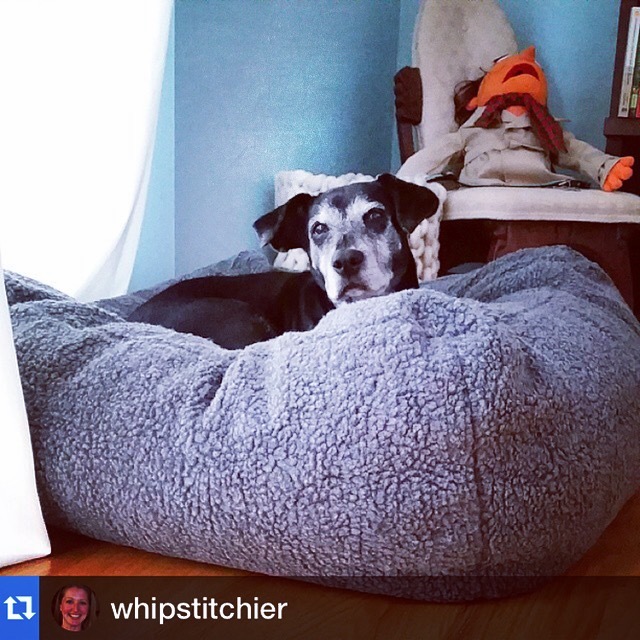 So did Winnie the dog. 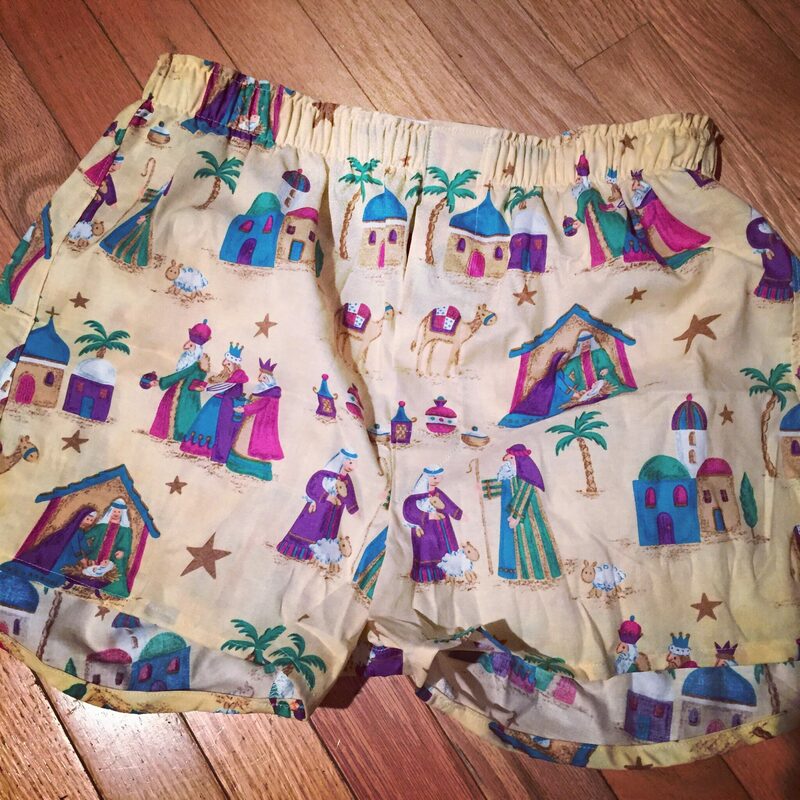 My bride made me some boxers with nativity scenes on it that are probably sacrilegious but surely are comfortable. The next day, my mother-in-law came through town to deliver more presents, and the day following that, we drove to my folks’ house in north Alabama to exchange even more. Sunday, before we headed back to Atlanta, I wanted to see my friend Angus and his family, and I also wanted to take the children to see the U.S. Space and Rocket Center in Huntsville where I went on a field trip in the 5th grade. So, after going to my folks’ church service, we headed northwest. They loved it. Despite the cold and rain, they saw the space and military-related static displays outside, and they enjoyed the interactive exhibits and artifacts inside. 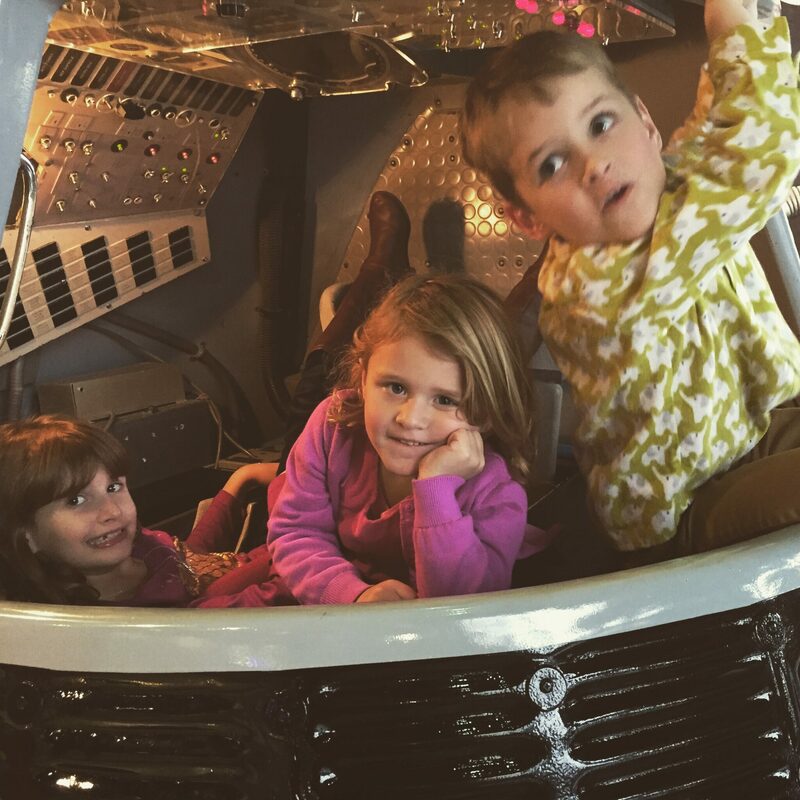 We’re hoping to go to the family space camp in 3 years when the youngest is old enough. 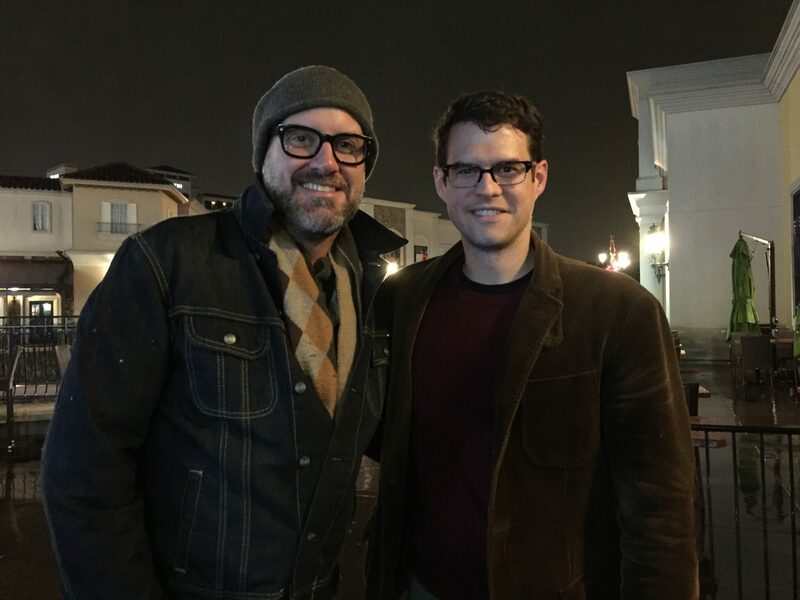 Then we saw the Nelsons. I hadn’t seen them since before they sold their home and began a several-month travel adventure–and I’d never met their children–so, it was great catching up with them and spending time together over burritos in Huntsville. Then we went back to my folks’ house, grabbed the dog and our suitcases, and continued to Atlanta. We got home at 1am. This time last year, I was sad to see my favorite year in recent memory–2013–come to its conclusion. 2014 was comparatively a disappointment, but as I learn of the funerals, divorces, hospitalizations, bankruptcies, etc. that plague so many within my field of association (a field that grows each year, thanks to social media), I’m grateful to have had what would have been a great year had it not followed 2013. It was my firm’s second most profitable year out of 6 years of self-employment. I was given some new business opportunities. I took some great trips. We created some great memories. That said, I’m excited to start 2015–my 40th year on this planet–in a few days. We’ve already planned some trips and events that I can hardly wait to begin, and they start early in the morning on January 1st. I can’t wait to meet you, 2015. Let’s dance.